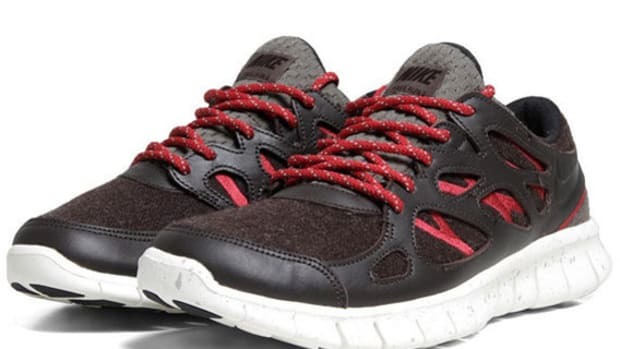 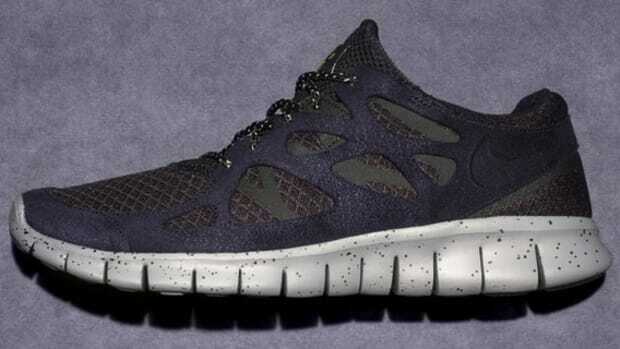 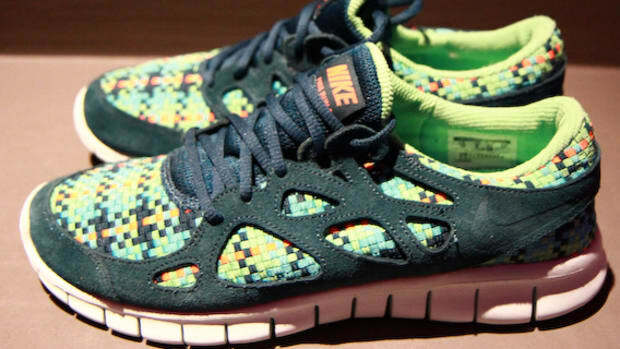 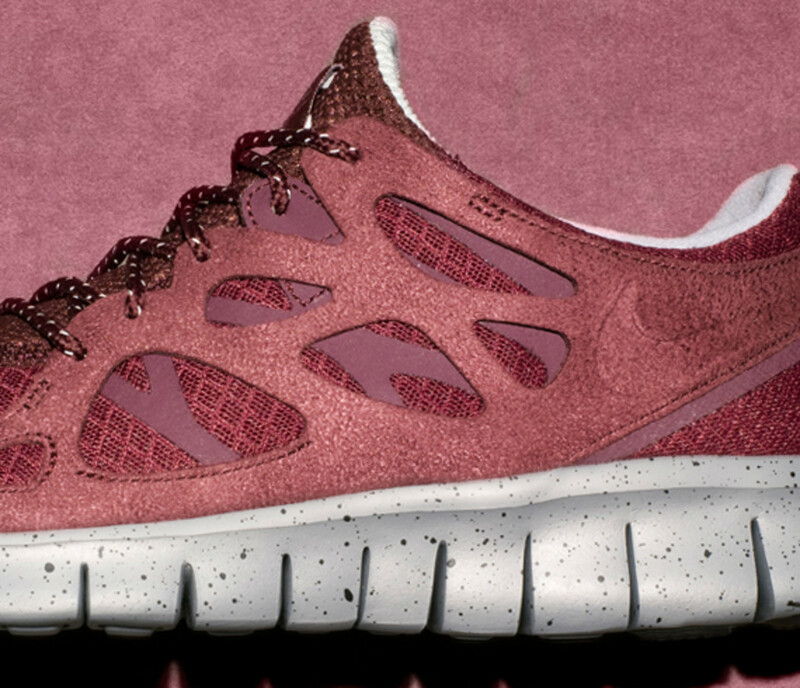 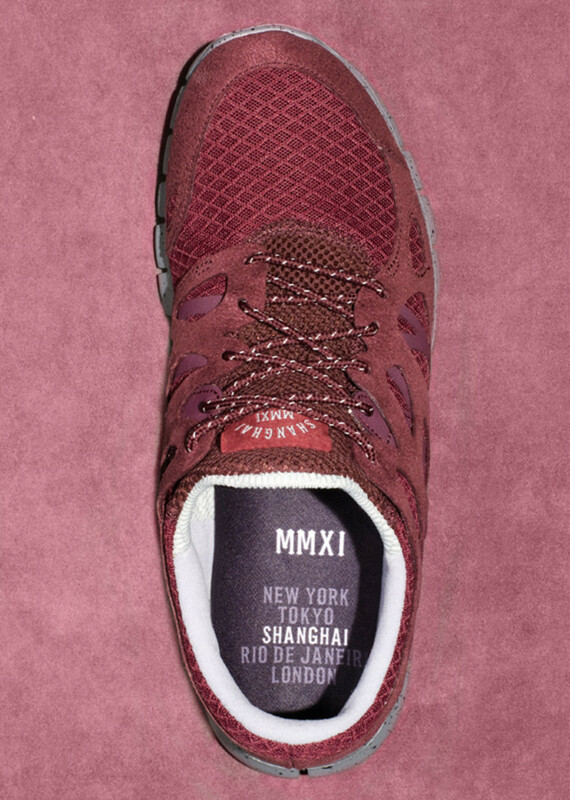 A provision to the new found interest in running for the urban citizenry, Nike along with Nike Sportswear will start to offer a new set of Nike Free Run+ 2 Quick Strike to 5 major world metropolises New York City, London, Tokyo, Rio de Janeiro, and this for the City of Shanghai. 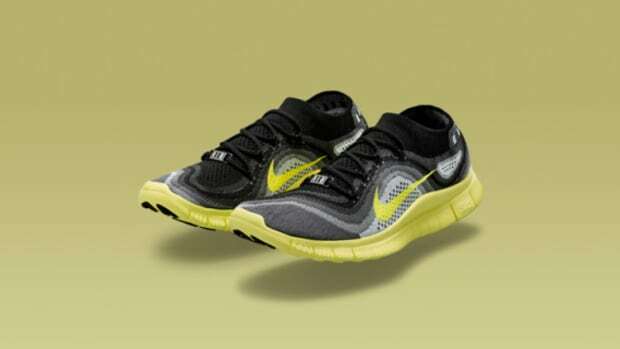 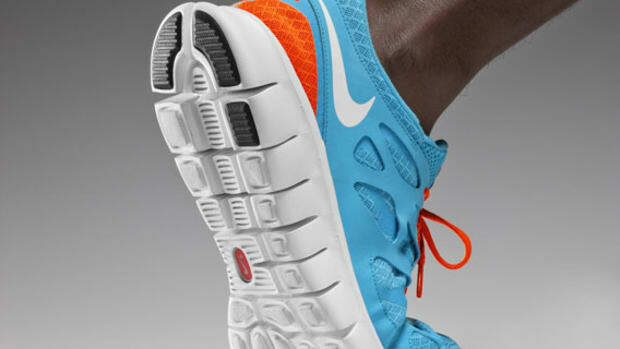 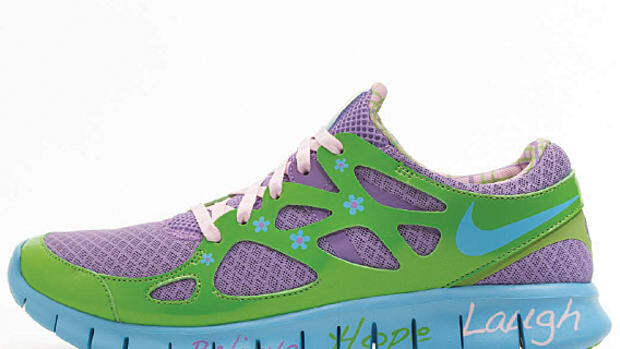 The Nike Free Run+ 2 is a continuum to the innovative Nike Free, first devised by Nike’s Sport Research Lab and Innovation Kitchen in 2004. 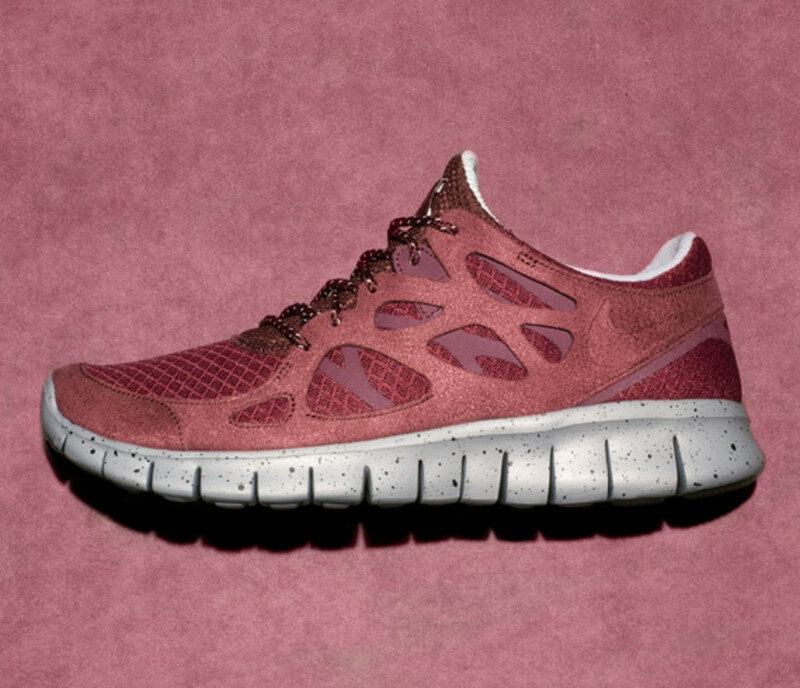 With its dynamic, sock-like overlay in breathable mesh, the Free Run+ 2 promotes the natural motion of running, thus creating a footwear completely in-tune to every movements. 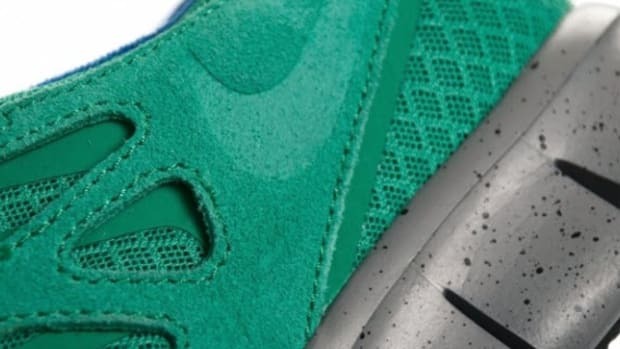 A offset lacing decrease pressure and abrasion on the foot while the speckled grey Phylite midsole along with the BRS 1000 Carbon Rubber outsole absorb impact, reduce wear. 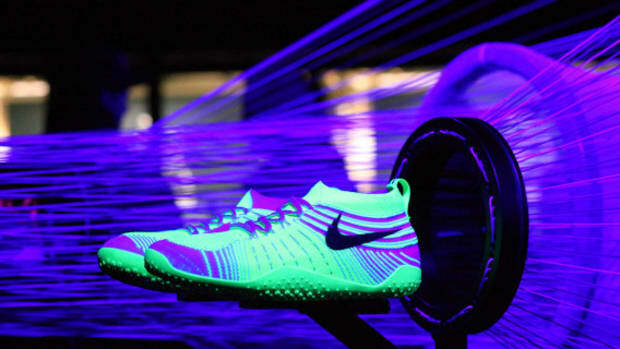 In addition, the updated cutaway not only reduce the shoe’s overall weight, but reciprocate support to the foot’s muscle, tendons, and ligaments. 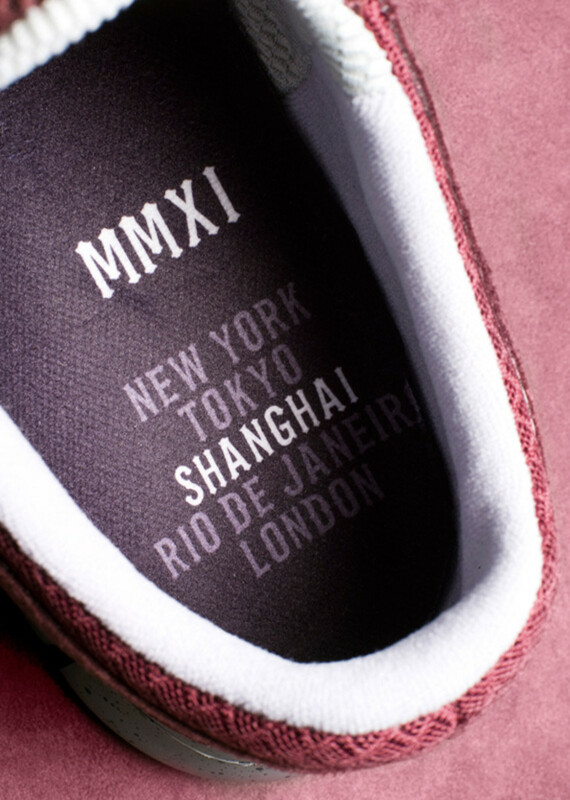 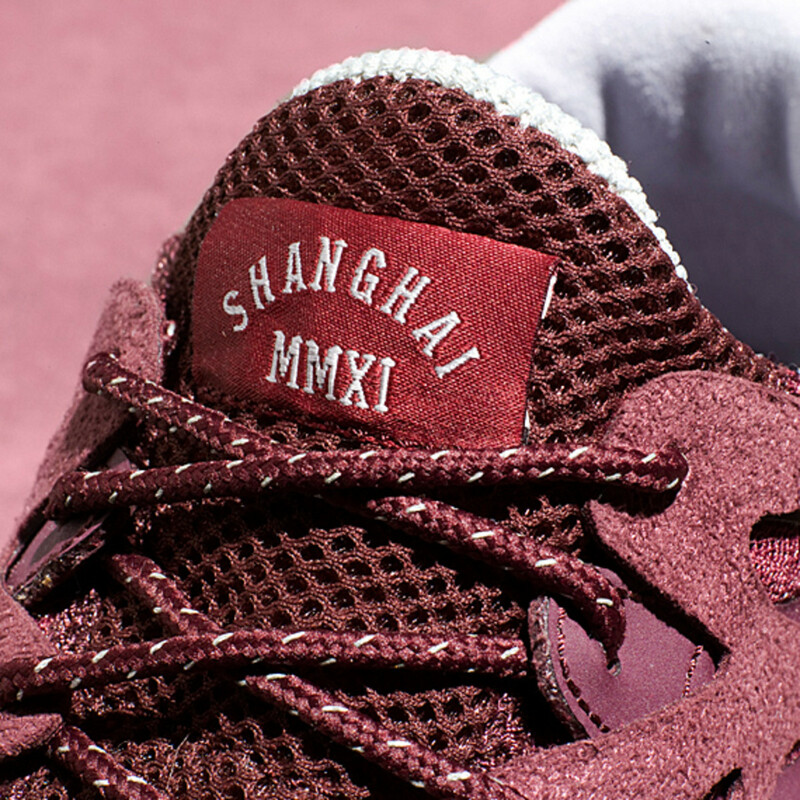 As with the Shanghai edition in Deep Burgundy, each of the 5 cities will be represented by a colorway its traditionally associated with Rio de Janeiro in Pine Green, London in Khaki, Black for Tokyo urban vibe after dark, and Anthracite for New York City’s stark contrast.